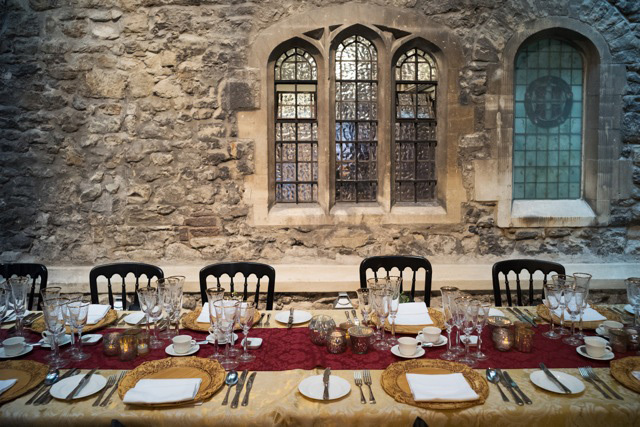 The Museum of the Order of St John is a hidden jewel in the City of London, where evocative buildings dating from the twelfth and sixteenth centuries provide an extraordinarily special venue for corporate, charitable and private events, including Civil Ceremonies. 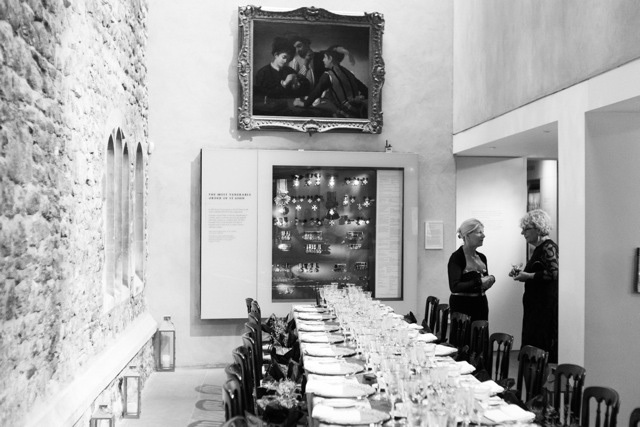 Accessed from a discreet door under the vaulted sixteenth century arch of St John’s Gate House, the galleries of the Museum of the Order of St John are sensitively designed modern spaces providing a sophisticated setting for lectures, receptions and small private parties. receptions, concerts, lectures or corporate events, it is also licensed for Civil Cermonies for up to 100 guests. 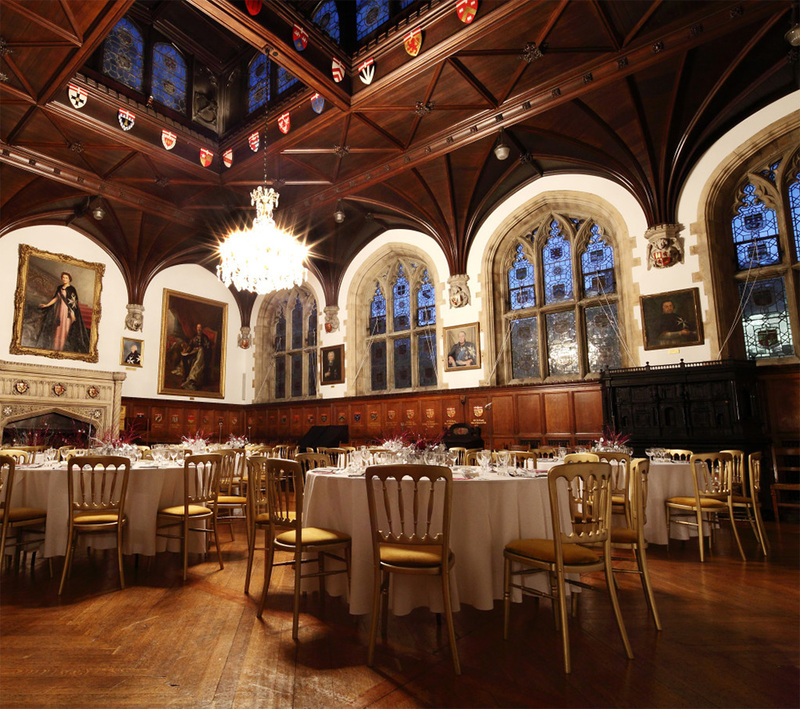 The Council Chamber lies above the vaulted arch which provides the only link between the two towers of the Gate House, this historic room has a high vaulted ceiling and windows on both sides set with early twentieth century Whitefriars Glass. 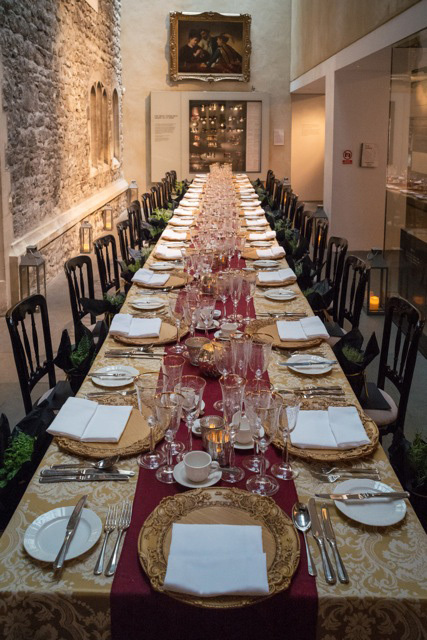 Combining history, grandeur and intimacy this is an ideal venue for select receptions, lunches or dinners, or for smaller meetings and workshops. 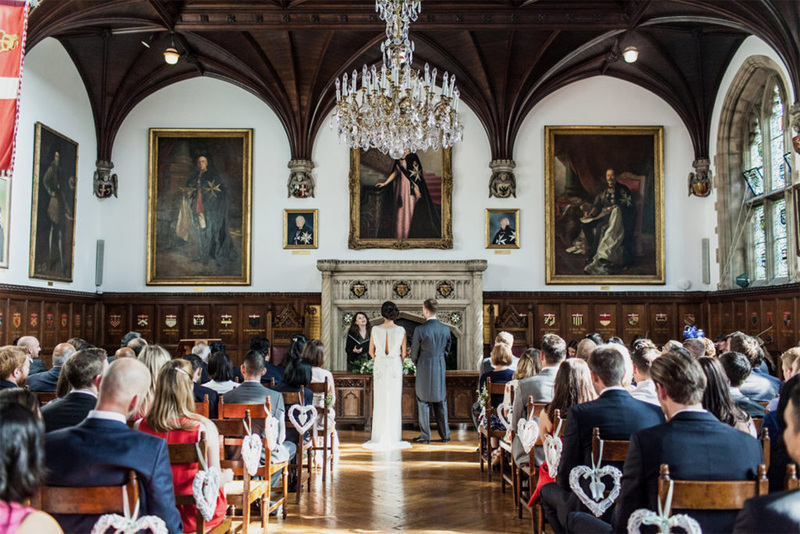 This room is also licensed for Civil Ceremonies and provides a more intimate space for up to 50 guests to witness your ceremony. The elegant garden of St John, featuring fragrant and healing plants and a central fountain, stands next to the Grand Priory Church. 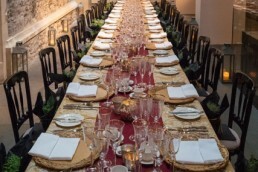 It may be used with or without a marquee for receptions, lunches, dinners and corporate events. 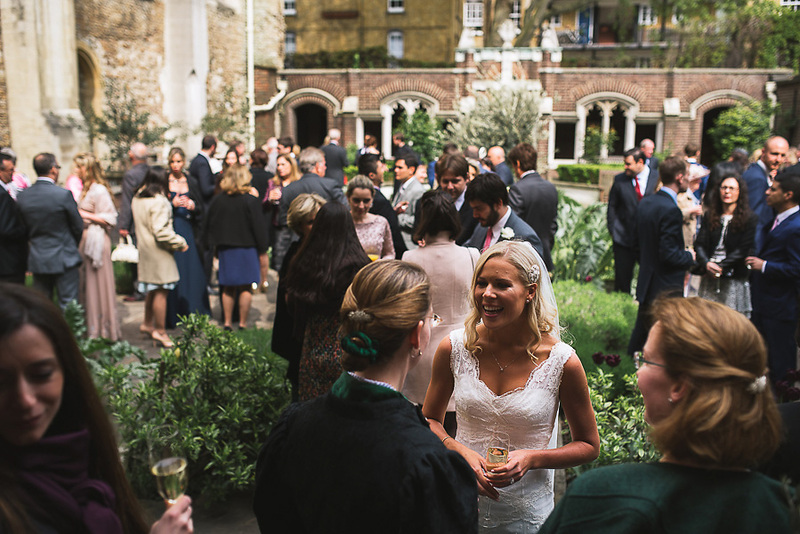 The Grand Priory Church and St John’s Crypt are also available to hire for events such as lectures and concerts, and the garden lies directly alongside.